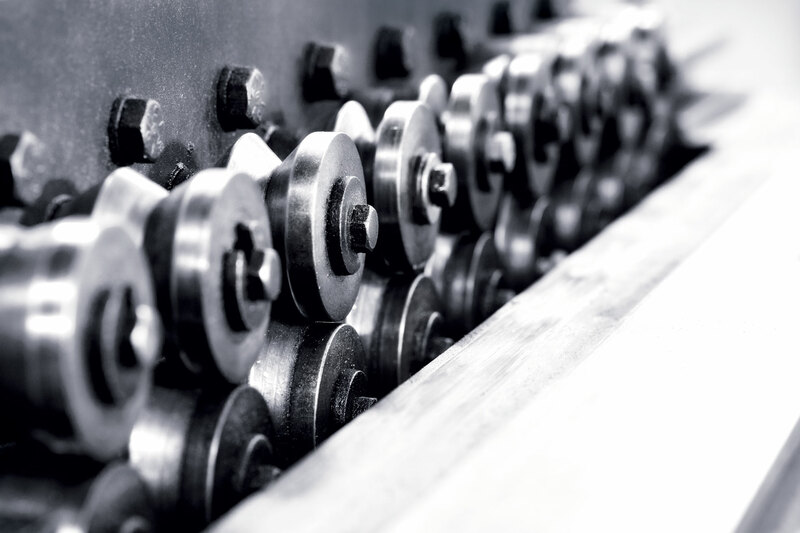 Boaen Mechanical, a family-owned commercial and industrial mechanical contracting company located in Savannah, Ga., began with one man’s dream and a lifetime of patient perseverance. After twenty-two years working with local mechanical contracting companies, Everette Boaen decided it was time to forge his own legacy and with a borrowed truck from a dear friend, he launched his dream right out of his own home. His wife Linda and two children, Sally and Shawn, helped transform Everette’s dream into a reality and Boaen Mechanical was incorporated on May 19, 1983. To help support Everette in his business venture, Linda worked a full-time job in addition to working after-hours as the book-keeper for the company. However, it seems the family’s entrepreneurial spirit was contagious and soon extended family and friends enlisted their services and helped grow the company into the thriving family-owned business it is today. 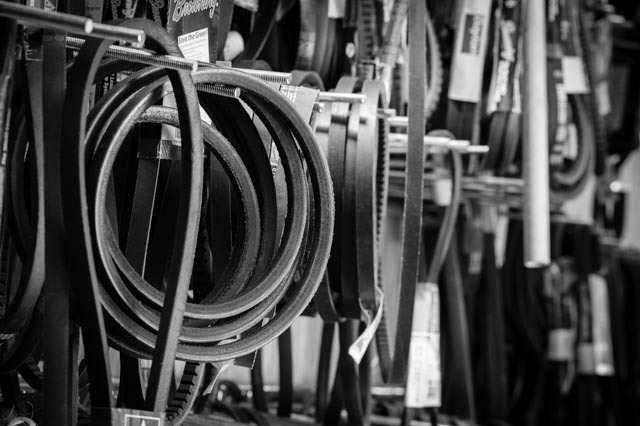 In just sixteen months, Boaen Mechanical developed a flourishing book of business, built solely on hard-earned referrals and quality craftsmanship. The company quickly demanded more space, additional trucks and new employees. 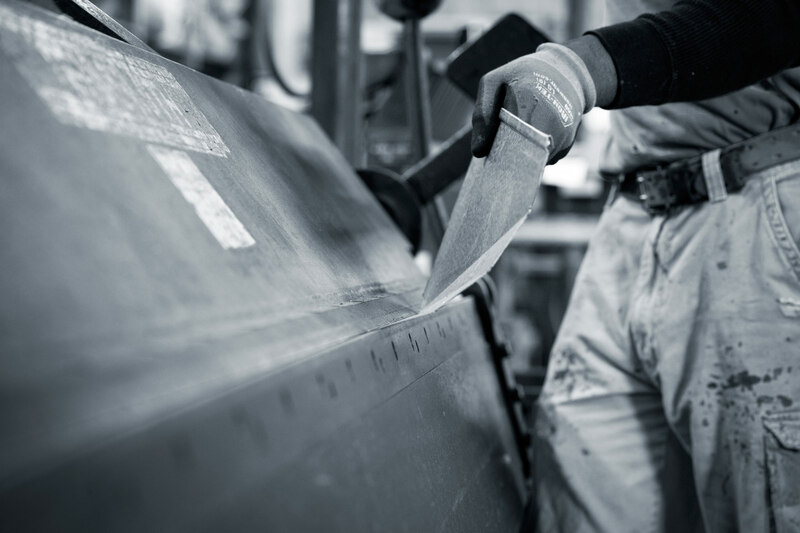 Boaen Mechanical had an opportunity to buy Nettles Regrigeration and its sheet metal piping fabrication equipment, which provided the needed expansion support for the growing company. 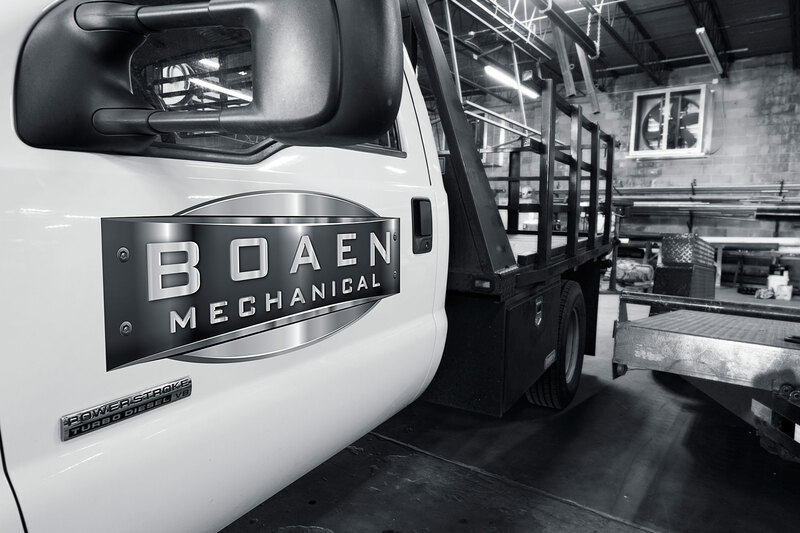 With the new equipment, Boaen Mechanical soon acquired a new headquarters located on 56th St. in Savannah, Ga., which was previously owned by John Mock, a plumbing and mechanical contractor. However, it wasn’t long before an additional move was again needed and after nine years of rapid growth, Boean Mechanical purchased their current office location at 1223 W. 52nd St. in Savannah, Ga.
Today, Boaen Mechanical stands as one of the most reputable, family-owned mechanical contracting companies in the area and continues to strive for excellence with each new endeavor. 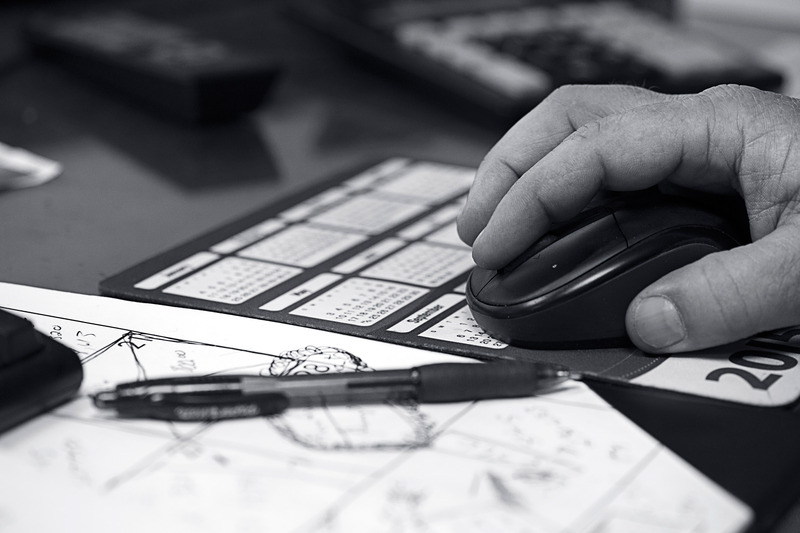 Boaen has a wide variety of skills to collaborate and solve even the most complicated mechanical issues. 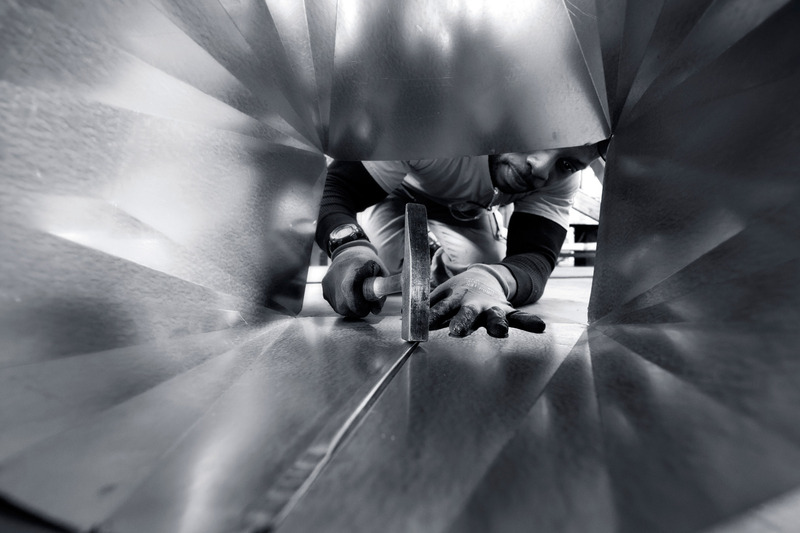 From custom metal fabrication to service programs, backflow prevention to mechanical installations. View our services page to find out how we can help today! We maintain a well-trained, knowledgeable and safety conscience work-force that always operate within compliance standards. We uphold our policy of health and safety standards by executing proper planning and adhering to a detailed prevention policy. Ultimately, our success is not only measured by our performance, but by our values. This includes taking care of our employees and clientele by evaluating and preventing potential health and safety accidents. 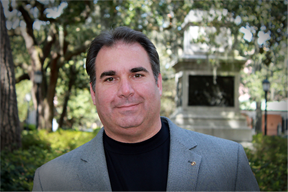 Shawn Boaen oversees all company operations. Prior to his present position, he directed the Service and Maintenance Department where he acquired over twenty plus years of experience in the repair and service of Centrifugal Chillers, Rotary Screw Chillers and Reciprocating Chillers which serves for comfort and process cooling. He is an active member of the Refrigeration Service Engineering Society and is licensed as a Non-Restricted Conditioned Air Contractor. 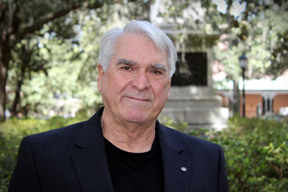 Mr. Boaen has been in the mechanical field for fifty plus years and is well-known in Savannah and surrounding areas for his knowledge as a mechanical contractor. He’s an active member of ASHRAE (American Society of Heating, Refrigeration and Air Conditioning Engineers), Refrigeration Service Engineering Society and is licensed as a Master Plumber, Non-Restricted Conditioned Air Contractor and is Certified in Boiler Installation and Service. 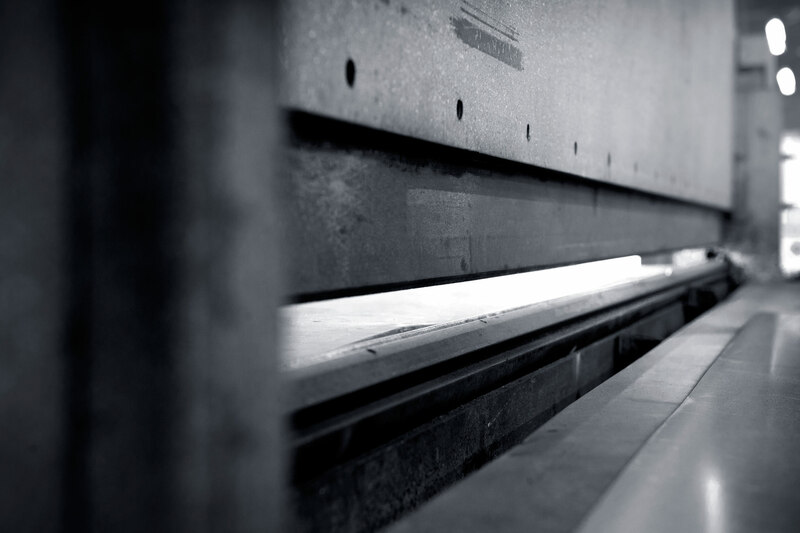 To find out more on how we can assist you, visit our company directory to contact one of our representatives directly.